One of the best things about backpacking trips is finding the perfect spot to camp for the night. The Skyrocket III Dome Tent will sleep three in comfort, regardless of the weather, the terrain or the surroundings. 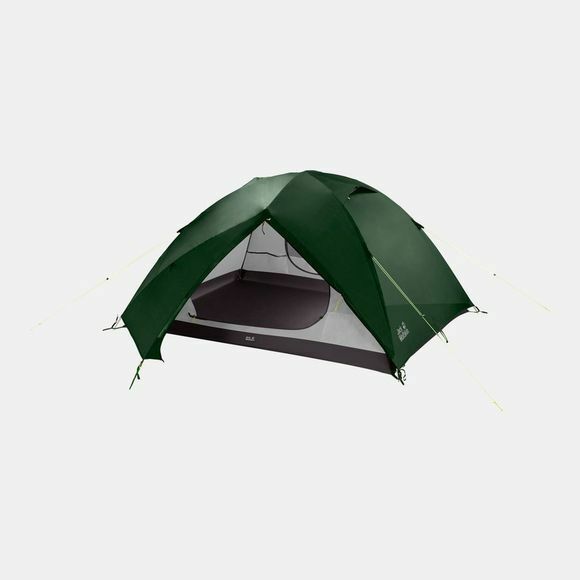 This dome tent is light enough to carry in your pack and fast and easy to pitch. 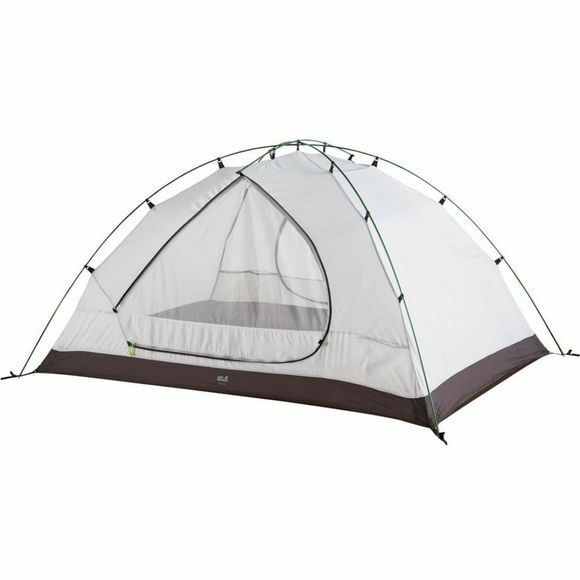 The Skyrocket III Dome Tent also scores top marks for ventilation. The innovative ZIP VENT door ventilation and the two air ducts in the roof create a chimney effect, which promotes effective air circulation inside the tent–a definite advantage in the summer. The dome design means it can be pitched without guylines if the ground is too hard for pegs. In strong wind or rain, the guylines can be used to improve the tent's stability. Six internal storage pockets and a removable gear loft provide plenty of room to stash small items of gear so you can locate them easily.